Move Your Body by Peruvian EDM producer Lumandra just moved up to the #13 spot on Beatport's top 100 #FutureHouse. It climbed up to the #15 spot on wednesday after debuting in at the #23 spot on Tuesday. Move Your Body is a Future Bounce EP release from Peruvian newcomer Lumandra. This young talent is quickly making a name for himself in the South American EDM scene. His professional sound, at only the age of 16, is made apparent in his Move Your Body EP. 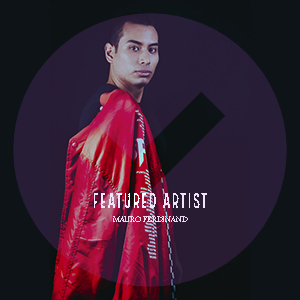 Be sure to keep a close watch on Lumandra as he climbs the international dance music scene.